OMA's Taipei Performing Arts Centre has been hotly anticipated since the moment it was announced the winner of an international competition for the project in 2009. It's no secret as to why. The project is a striking mix of simple geometry and complex intention, and feels (despite being nearly a decade old) distinctly futuristic. ArchDaily spoke to David Gianotten, the OMA partner in charge of the project, at the building's topping out ceremony in 2014. "We still sometimes say, 'is this real?'" he explains, "because it went in such harmony and at such a speed that happened to our own surprise. 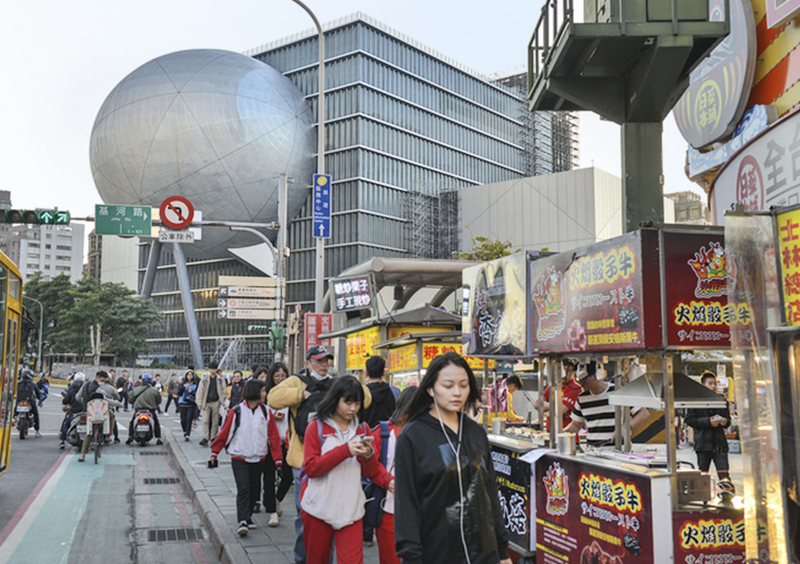 "No official date has been set for the opening, but expect eyes to be firmly fixed on Taipei in 2019.